Taiwan has allocated NT$3 billion (S$130.2 million) over four years, beginning next year, to launch a long-awaited programme for the island to build its own diesel-electric submarines. It is the first in a plan that has been talked about since the early 2000s, when a deal with the US for eight diesel-electric submarines fell through because of technical and political constraints. The spending was set out in the defence ministry's budget for 2016. 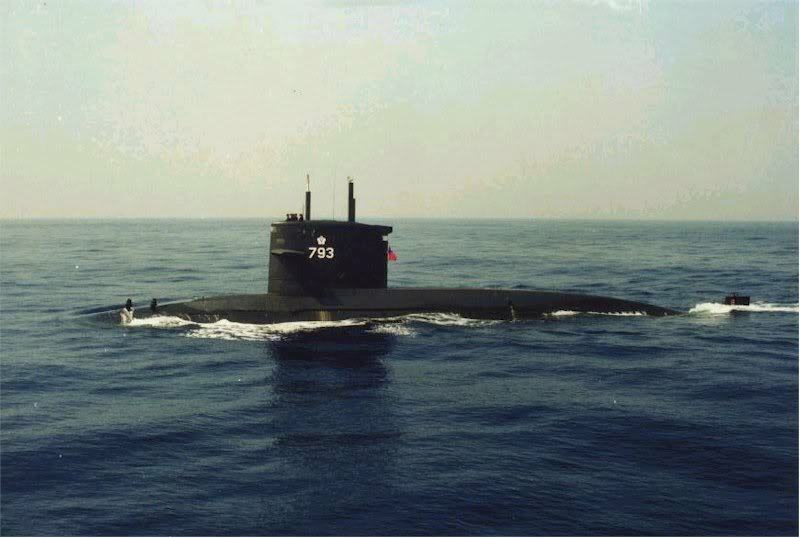 The plan comes as other navies in the region expand their submarine fleets, in part to create a strategic deterrent against China's growing naval assertiveness in Asian waters.